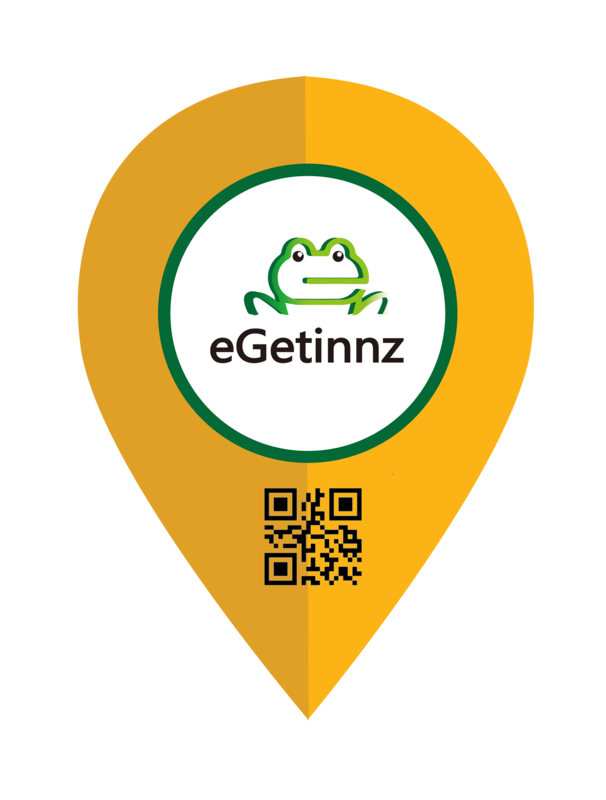 As a British tycoon once said, there are three most important things about properties: location, location, and location. 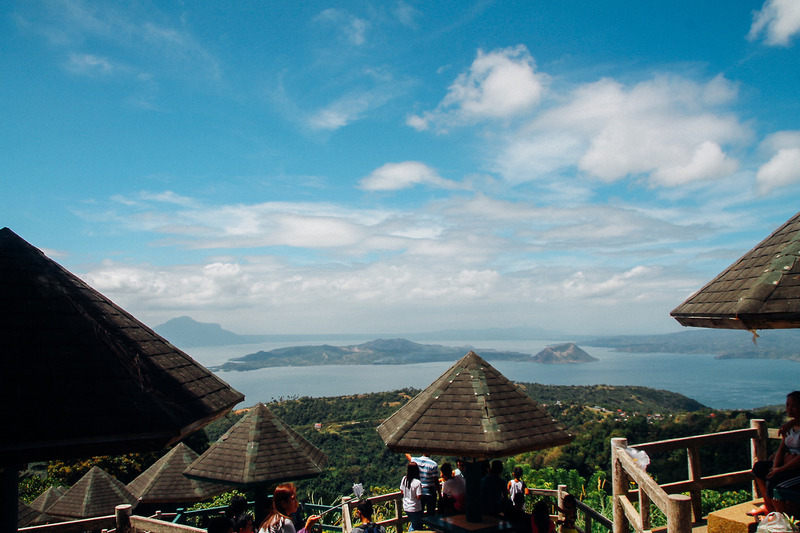 Tagaytay City is the South’s alternative to Baguio City. It offers the same ambiance and cool climate but is more accessible to tourists and motorists. The travel time is only an hour and a half from Manila, approximately 56 kilometers away. The city is frequently visited by locals and foreigners to take advantage of the cool breeze and magnificent views.Tagaytay, compared to other metropolises where the midpoint is a marketplace, a walkway, or a distribution center, takes pride of the Taal Volcano’s sight in the heart of the calm waters of Taal Lake —a volcano within a lake, within a volcano within another lake. 2. The City has a perfect view of the world’s smallest active volcano, Mt Taal. This natural wonder is significant to the city’s people. The view of Taal Volcano in its entire magnificence is overwhelming, especially on a clear day. Peaceful mood approaches whenever the fog enfolds the hillsides surrounding the city.Local and foreign visitors are always astonished by the sight and it is one of the reasons why they keep on coming back. The fruit grows abundantly all-year round throughout the luxurious soil of the city. Tagaytay celebrates the Pilipinyahan Summer Festival in May which promotes Pineapples as the most alluring agricultural product in the country. The country continued the growing and selling of this fruit since the Spanish influenced and introduced it to local agriculture. 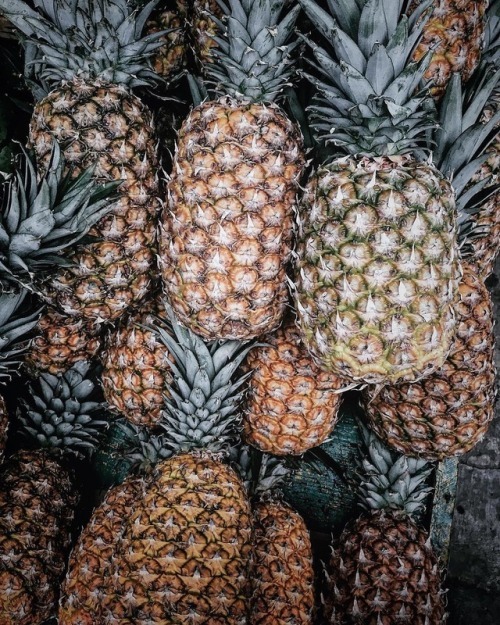 Today, the Philippines is one of the largest producers of Pineapples in the world. Tagaytay’s stimulating atmosphere calls guests from various places, local and overseas. Indeed, the city is favorable for education, sports, retirement, and retreats as it has a safe, peaceful and clean environment. Tagaytay community follows the city’s vision with discipline, God-centeredness, and unity. Hence, the city is recognized as the Character City of the South.